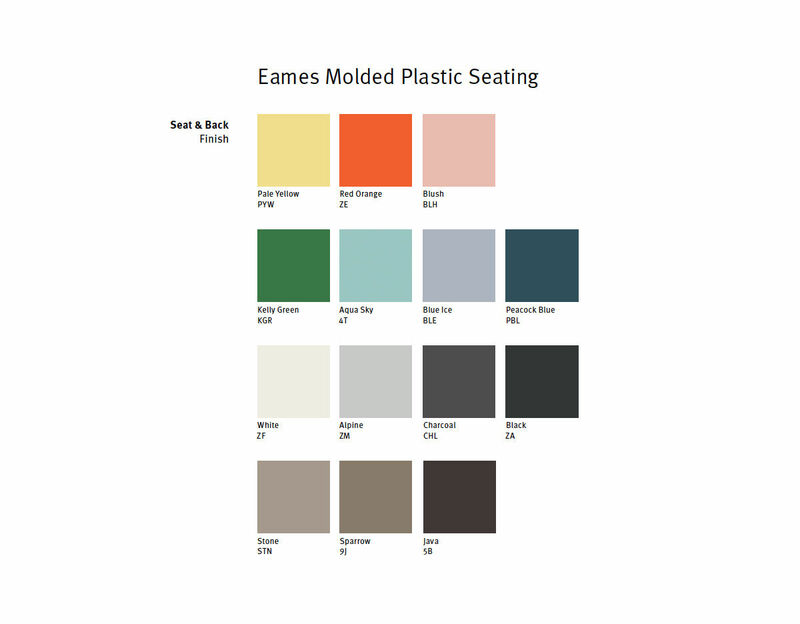 The Eames stool in its plastic iteration is made from recycled polypropylene. 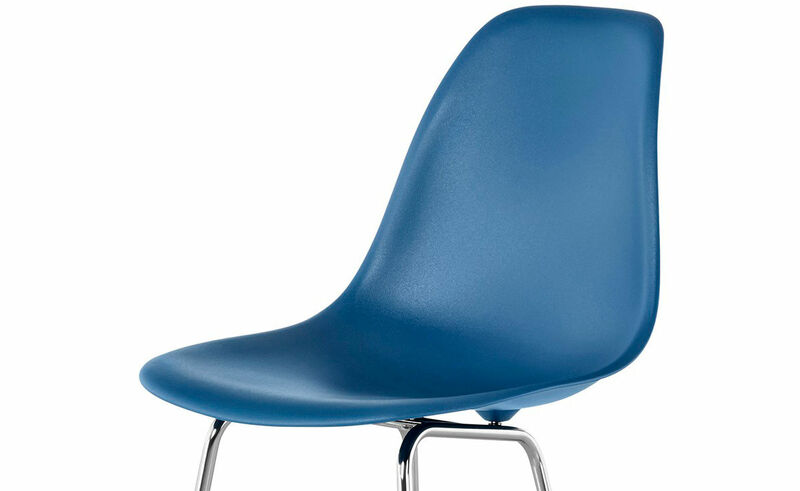 The seat and back are formed of a single piece of molded plastic with waterfall edges and a flexible back. 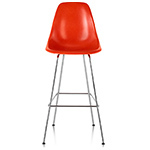 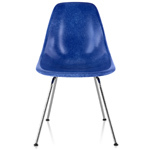 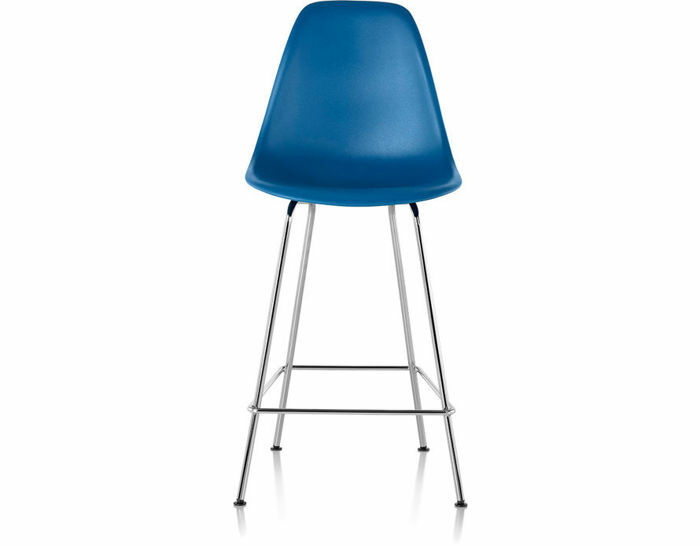 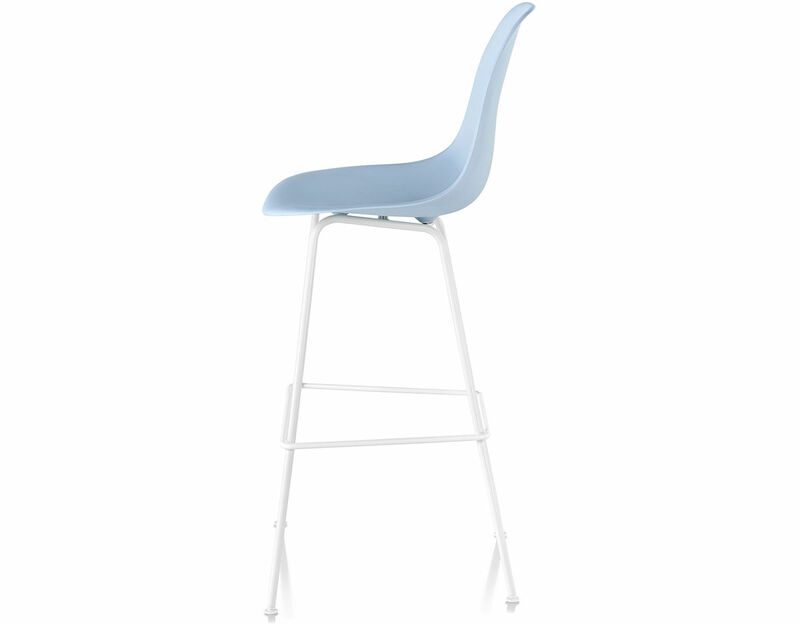 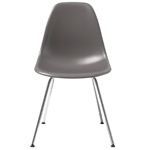 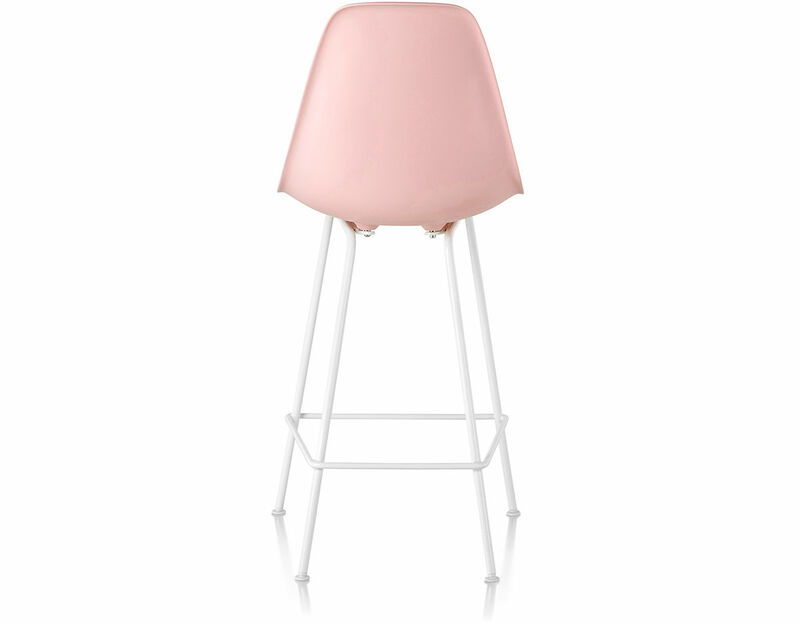 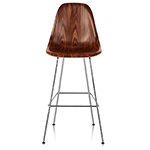 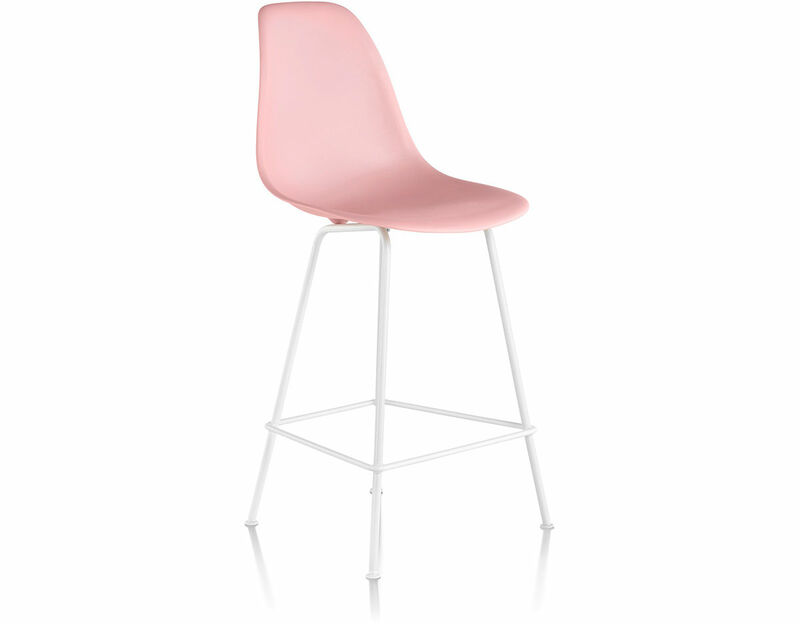 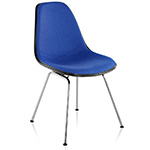 Beyond the growing selection of plastic shell colors, Eames Molded Plastic Stools are also available upholstered. 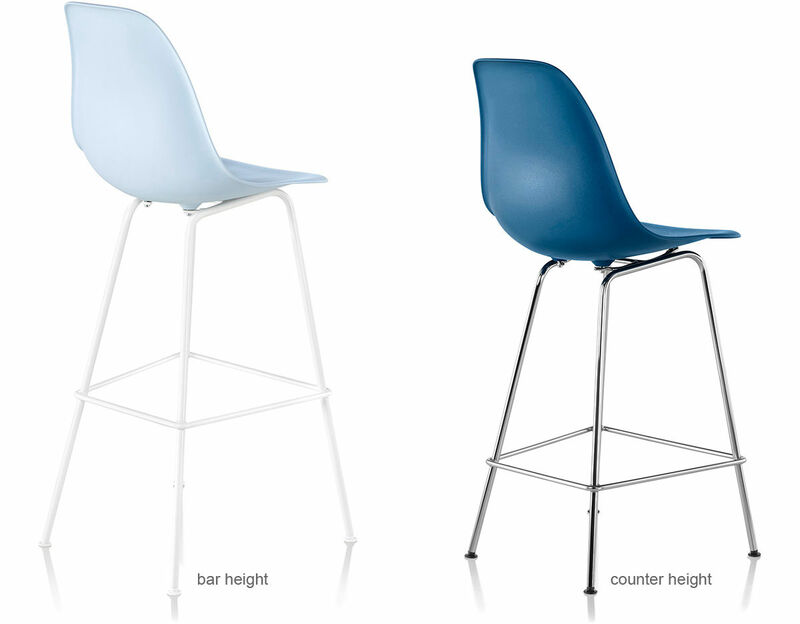 A choice of several base colors rounds out your customization options. 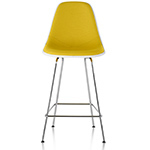 $499.00 + free threshold delivery in the continental U.S.